A valuable resource that comes with a CD containing a PDF file of the entire book. 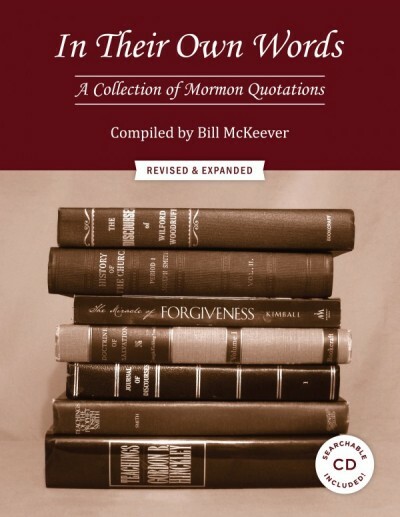 Bill McKeever’s updated version of In Their Own Words Revised and Expanded allows a researcher to find quotes from a variety of sources on a number of important topics, including God, Salvation, Baptism for the Dead, Ordinances and dozens more. 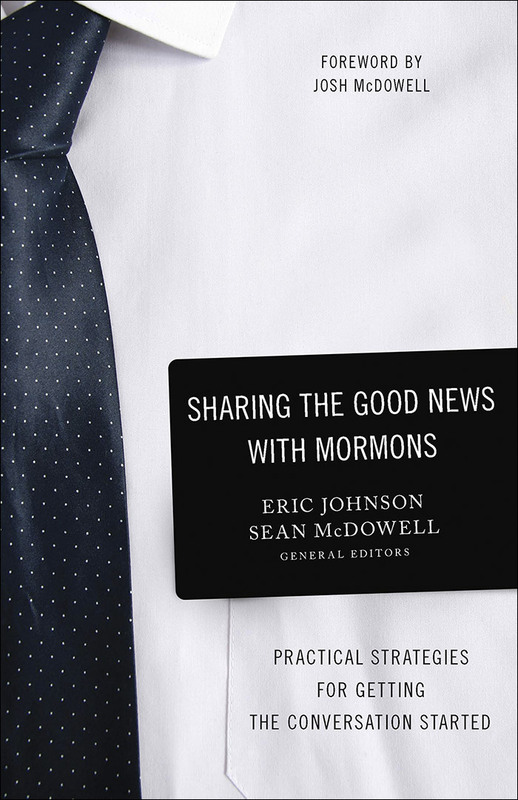 Quotes from LDS sources range from those found in standard works to general authorities and church manuals. The 2016 edition has been expanded by more than 20% and comes with a searchable CD containing the PDF file of the book, giving you the opportunity to not only look up quotes but also to copy and paste selected quotes into emails and Word documents. It’s the perfect witnessing tool!